Find out what animals and plants do to survive in Earth's coldest biome. 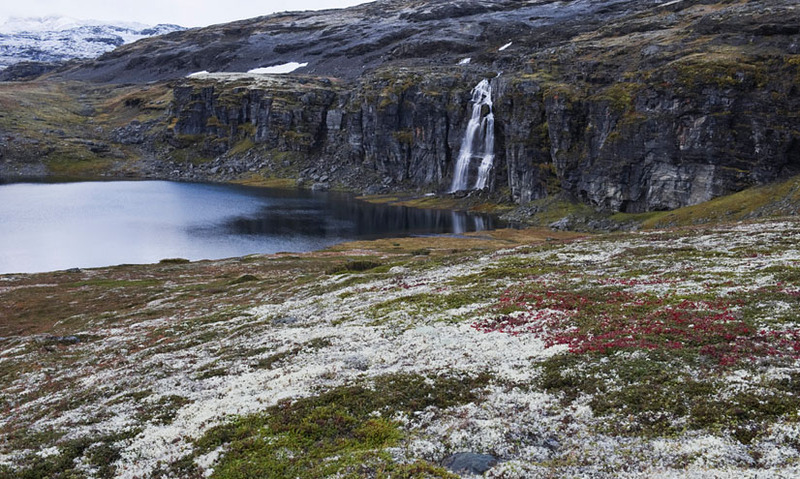 The tundra is Earth's coldest biome. The Arctic tundra is found near the North Pole. The alpine tundra is found around the world at altitudes above 3000m. Animal and plant life is limited in areas of tundra, because of extremely cold temperatures and limited carbon dioxide. This is the coldest of the Earth's biomes. A place where plants and animals have to endure ice, snow and bitter winds if they are to survive. The Arctic tundra is located in the northern hemisphere, near the North Pole, and spans Canada, Alaska, Scandinavia, Russia and northern Greenland.